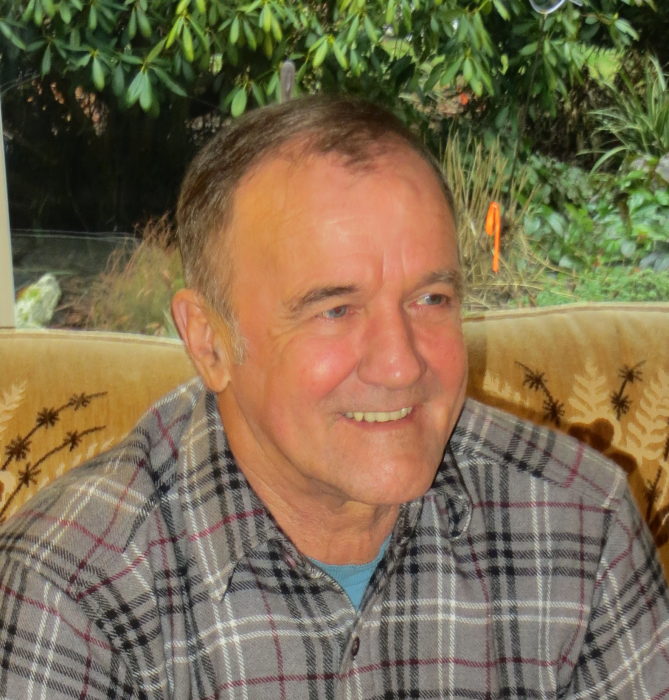 Jerry A. Bajema, age 73, of Deming passed away at his home Tuesday, March 12, 2019. He was born in Bellingham, WA to parents Samuel and Dorothy Marjorie (Gatjens) Bajema on June 21, 1943. Jerry graduated from Lynden High School in 1963. Jerry served four years in the United States Air Force during the Vietnam War. He had quite a long history of employment he was a Computer Programmer and System Analyst, owned and operated his own Brick Masonry business, did Refractory Masonry for Oil Refineries and owned and operated his Organic Garden and Farm. Raising various Organic vegetables, Beef and Pork which he marketed to Supermarkets and various Farmer Markets. Jerry also installed and maintained a passive solar water heating system for his home. He built and maintained a one acre fresh water pond, cultured Rainbow and Cutthroat Trout. Jerry also loved landscaping which he landscaped his four acres with unusual trees, shrubs and special perennials. When he wasn’t working his hobbies included fishing, hunting, kayaking, hiking and camping. Jerry is preceded in death by: his parents and his brother, Bruce Bajema. Jerry is survived by: his sister; Karen Gilliam and husband Jerry, nieces; Margo Wei husband Mike, Maya Butterfield and husband Geoff, nephews; Bryan Bajema and wife Cindy, and many great nieces and nephews. A Celebration of Life will be held on Saturday, March 30, 2019 at the Van Zandt community Hall, 4106 Highway 9, Deming, WA 98244 at 4:00pm. In lieu of flowers please donate to a charity of your choice.